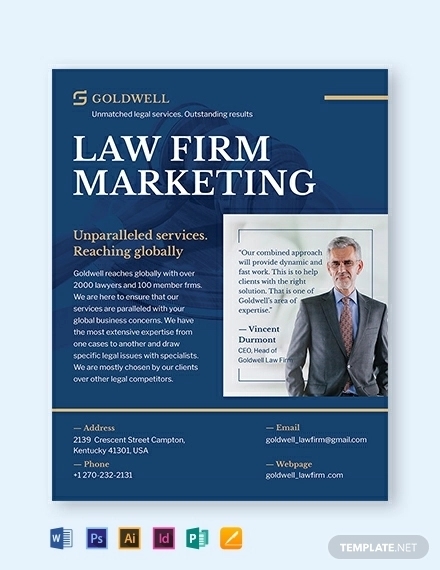 Being able to advertise your business is really important. 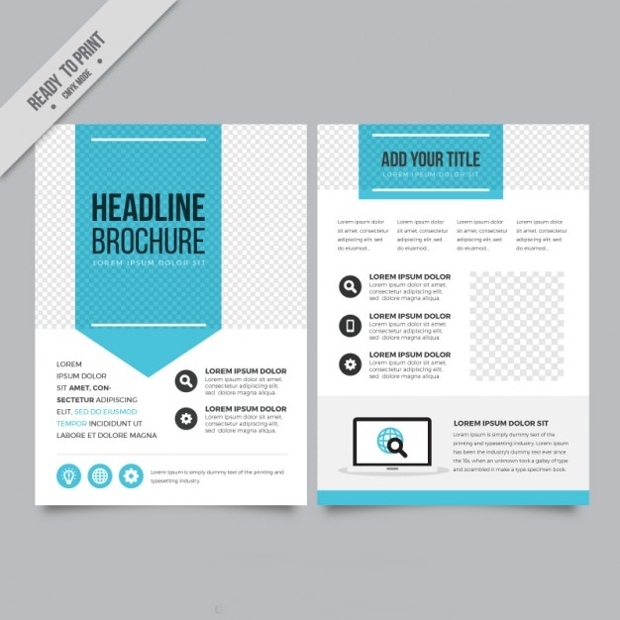 A well designed flyer will allow you to promote your business to the world while maintaining your professionalism. 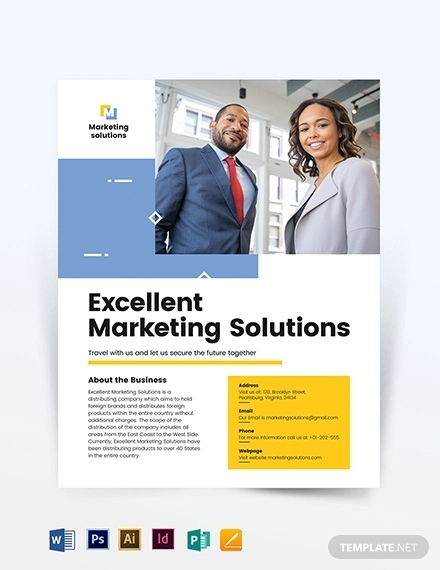 You can find many different flyer designs with various layouts and color schemes that can make your business look sophisticated and elegant. 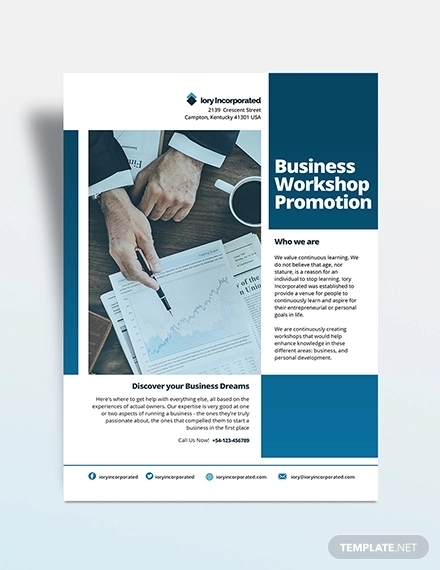 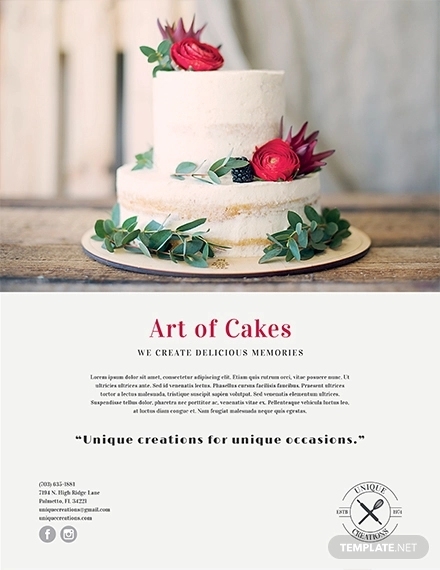 Today, we have put together a collection of business flyers that will give you creative ideas for your own business through a guide of fashionable options. 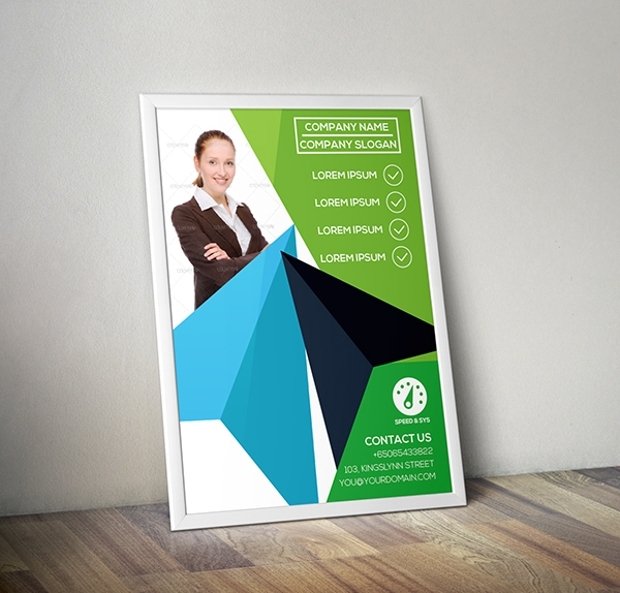 This design comes in three different colors to choose from. 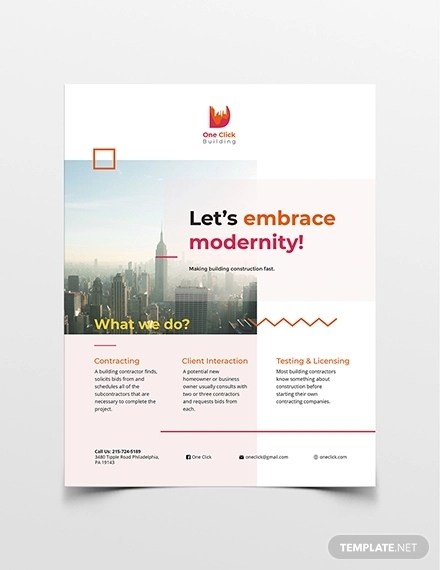 The fonts have a modern approach with fully editable qualities to replace with your content. 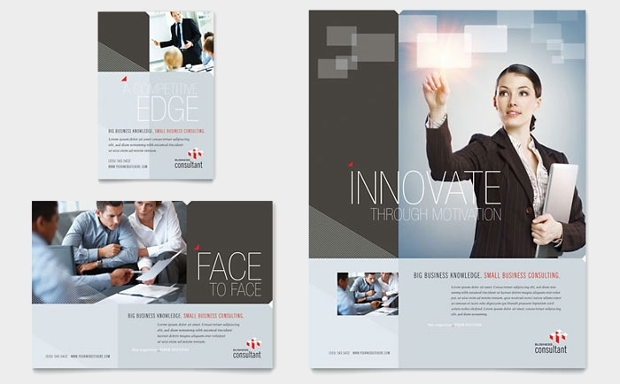 Choose a design with a pleasant style and bright colors that will attract potential clients. 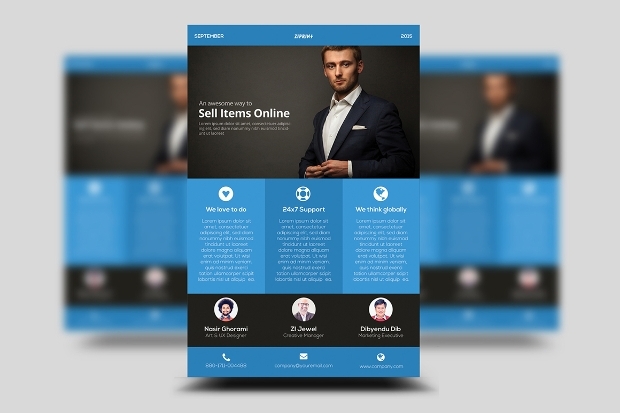 This one comes in psd format with organized layers to help you for easier customization. 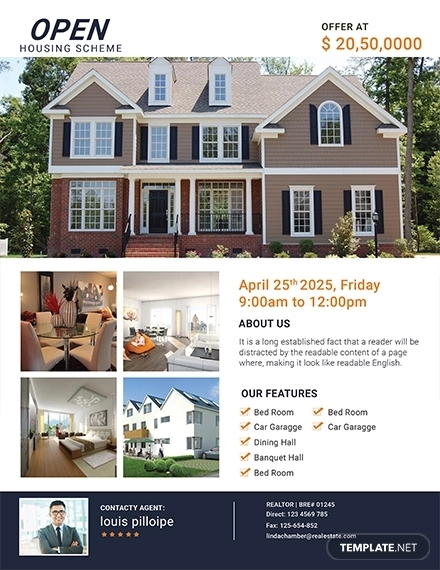 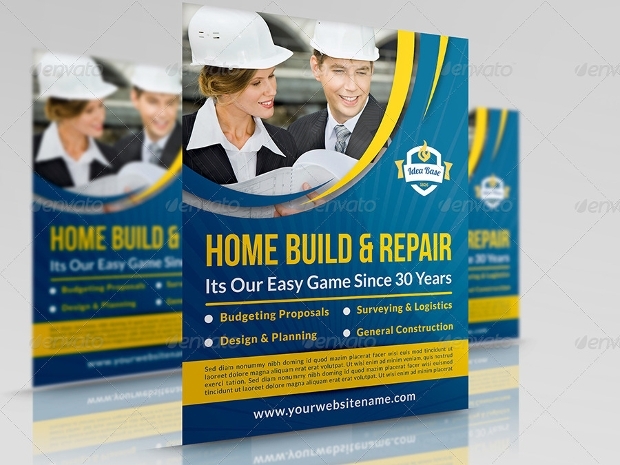 The bold colors of this flyer will ensure an eye catching design. 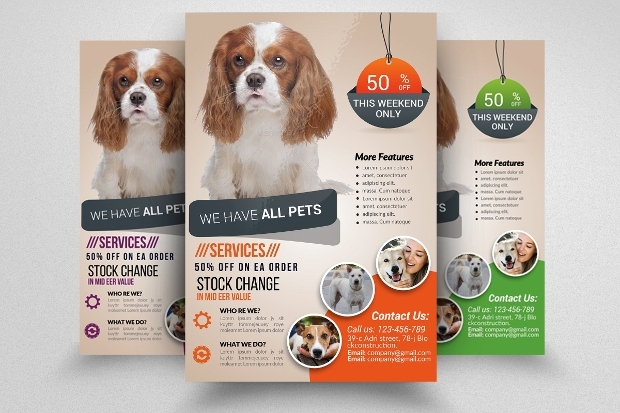 It comes to you in psd format with fully editable layout that allows you to change the colors. 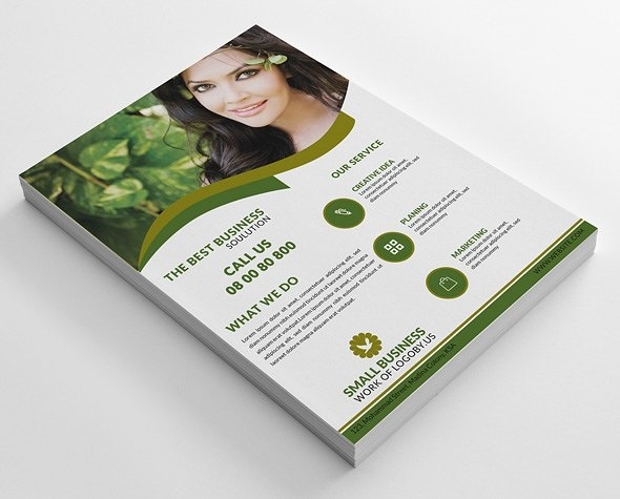 Print ready designs like this one offer you easy and fast customization. 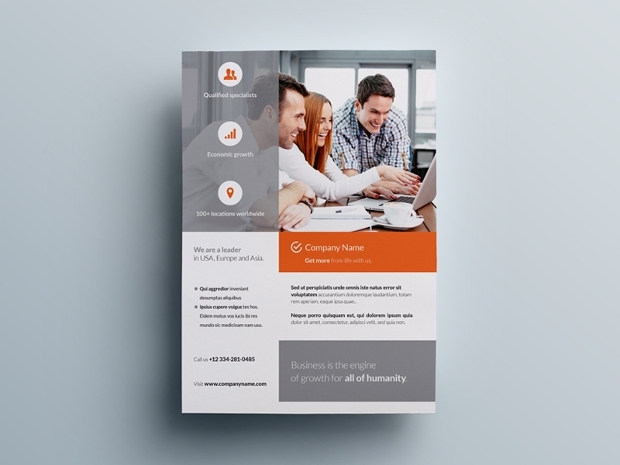 You can get this one in four different color options in a psd format file of high resolution. 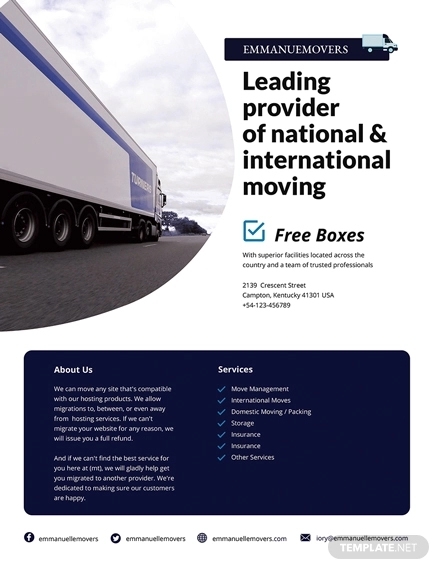 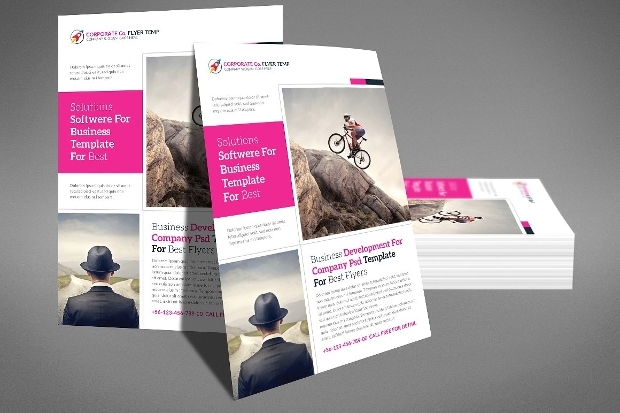 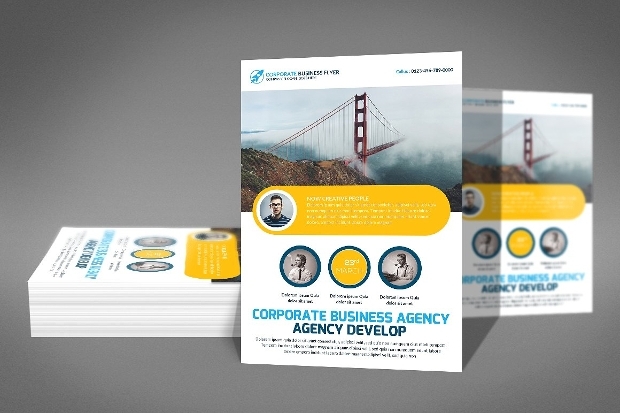 Modern design meets elegant layout in this stunning business flyer. 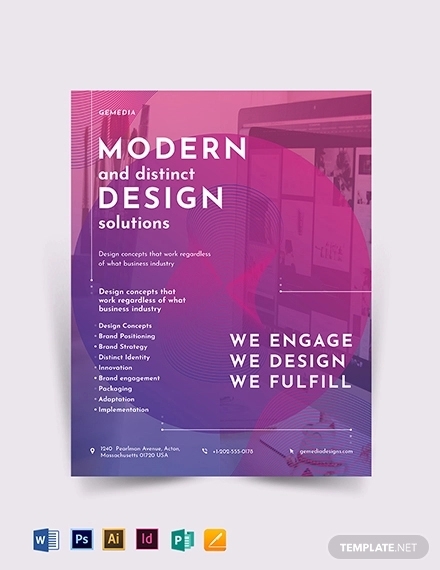 Usually modern designs help you stand out for your creative spirit while allows you to maintain and showcase your professionalism. 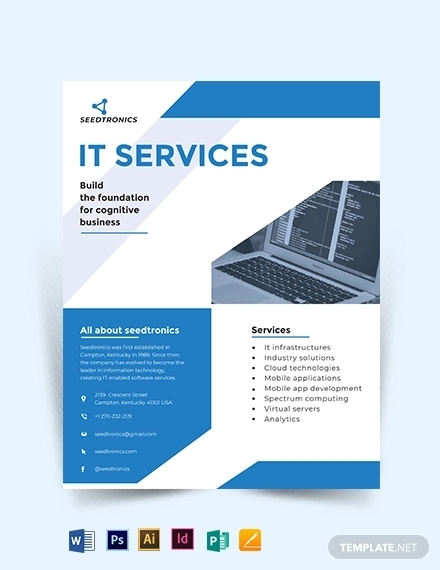 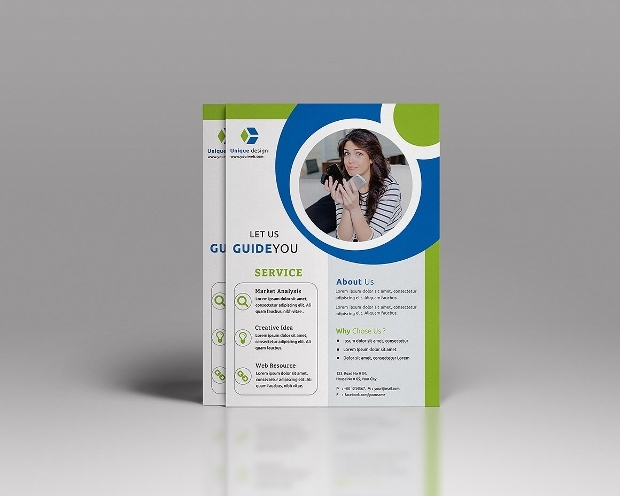 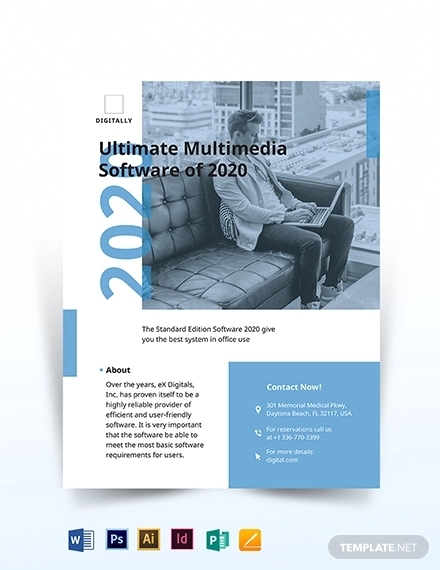 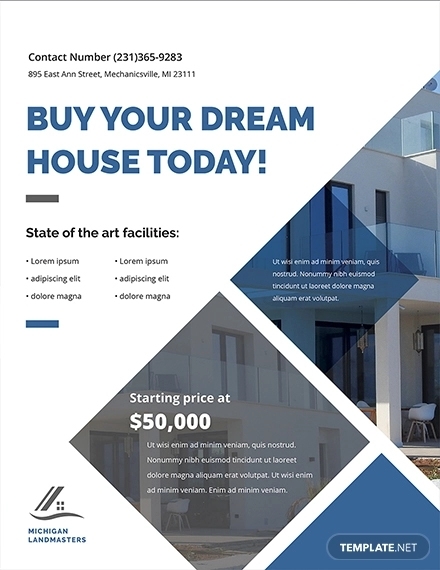 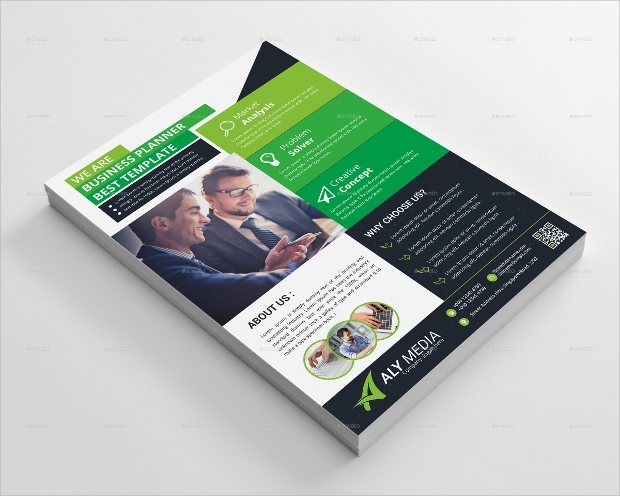 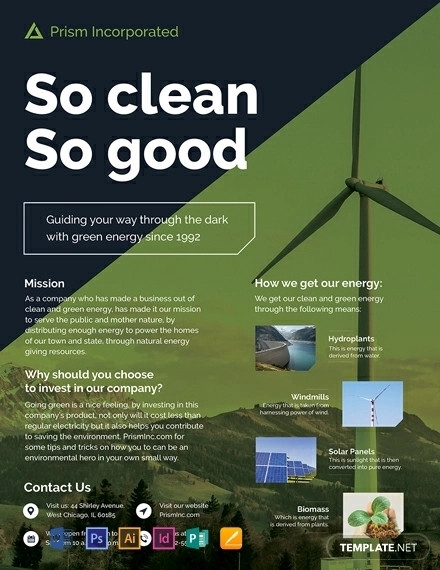 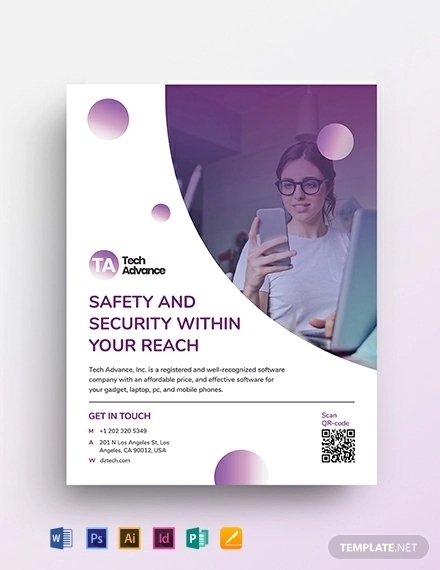 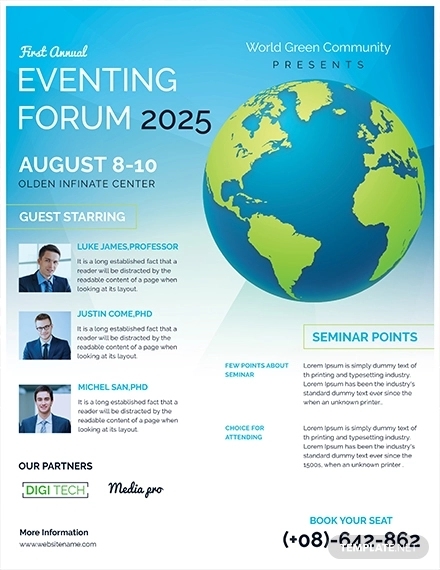 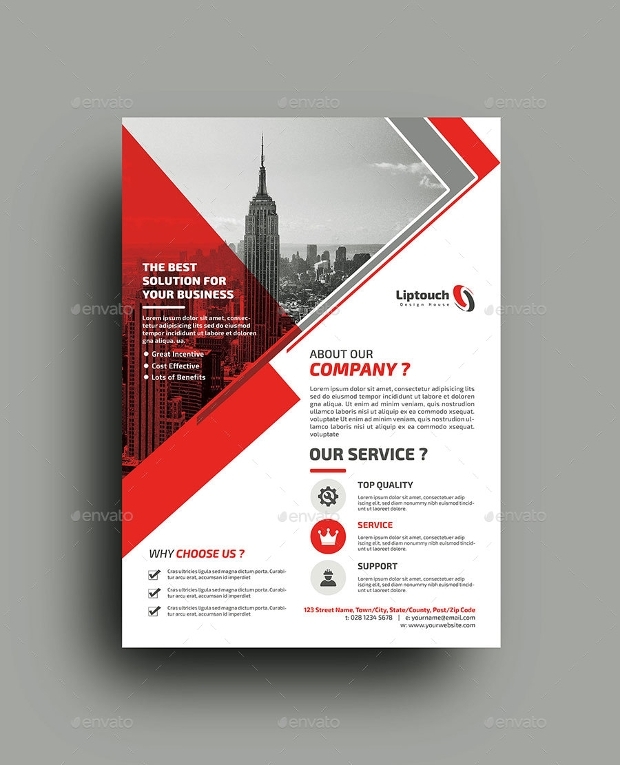 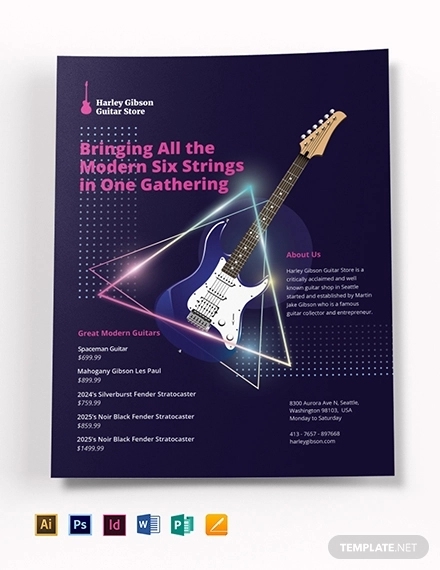 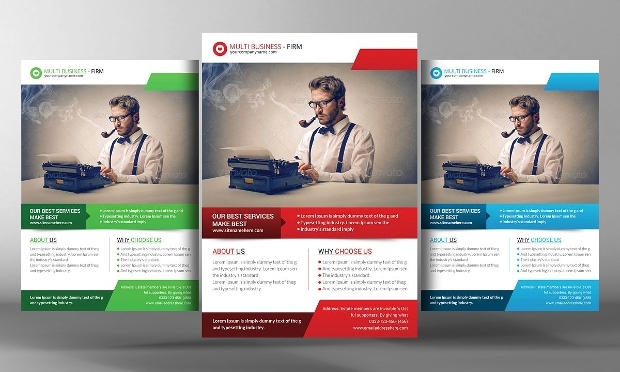 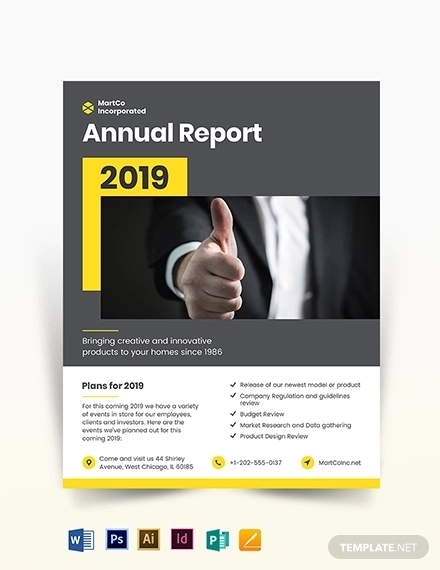 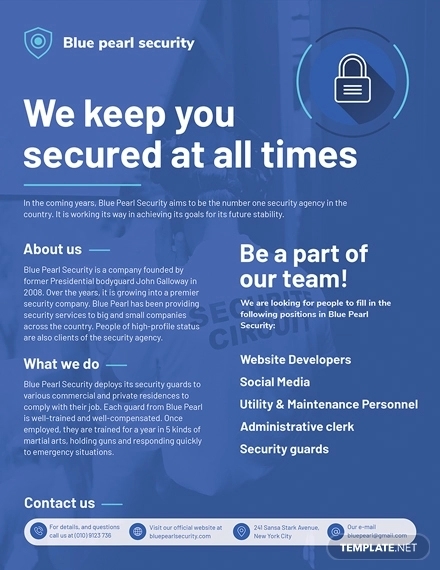 In A4 size with modern and futuristic layout along with three different color versions you will get all you need with this stunning flyer design. 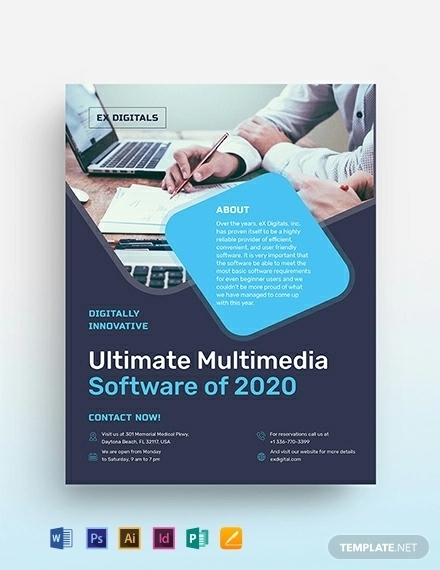 Available in editable psd format. 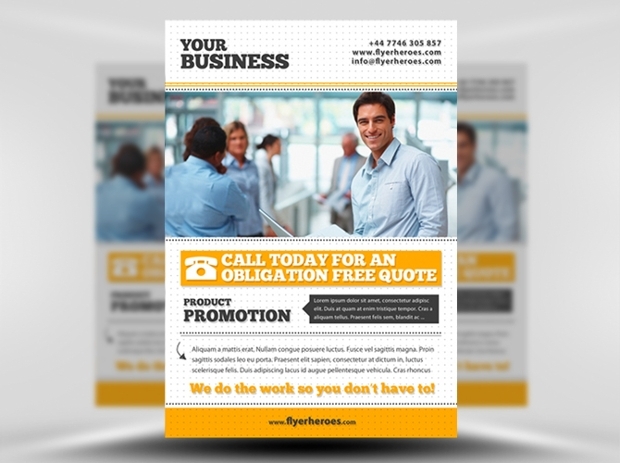 Let the flyer to do all the talking about your business. 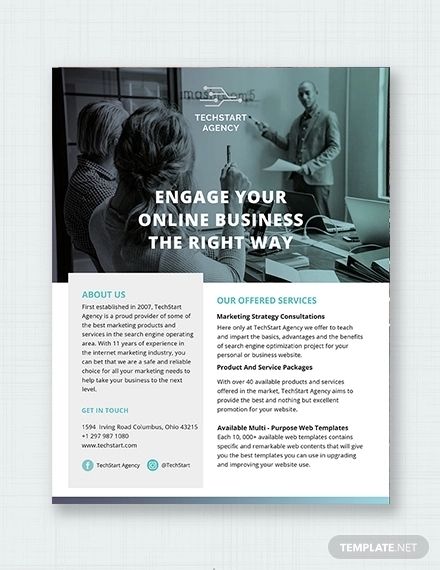 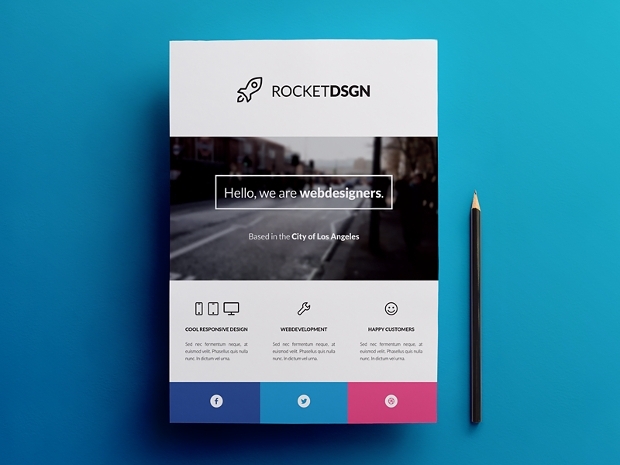 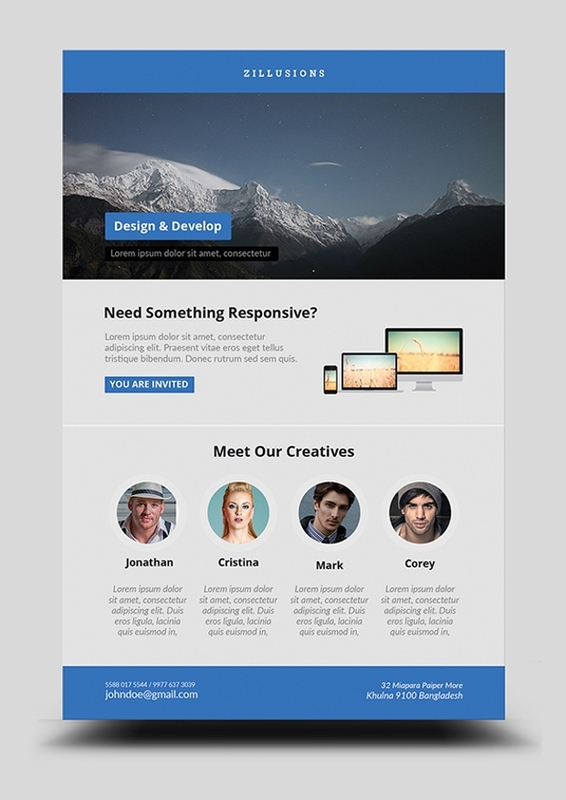 This one has a bright design with minimalistic layout along with stylish fonts that come in 3 psd formats. 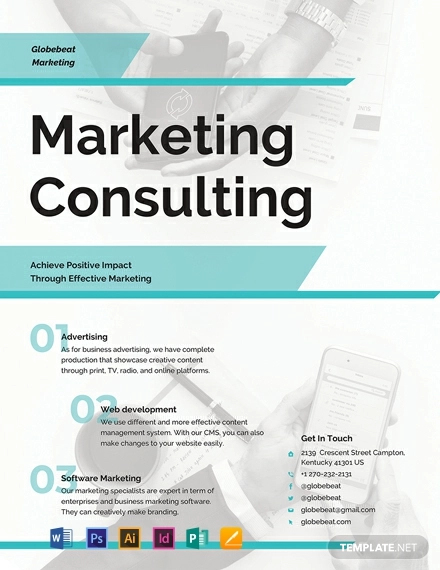 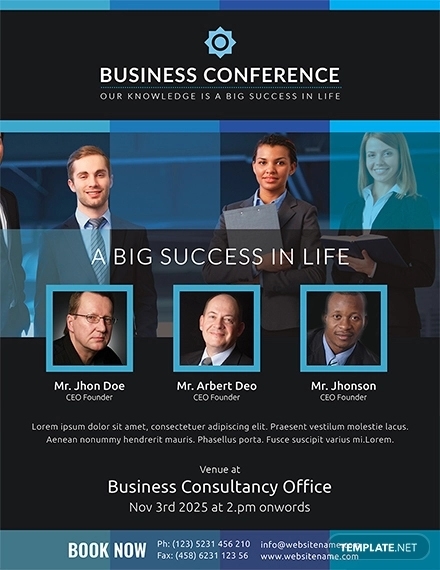 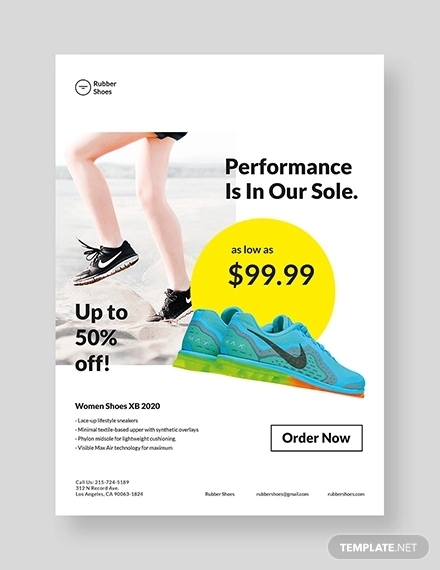 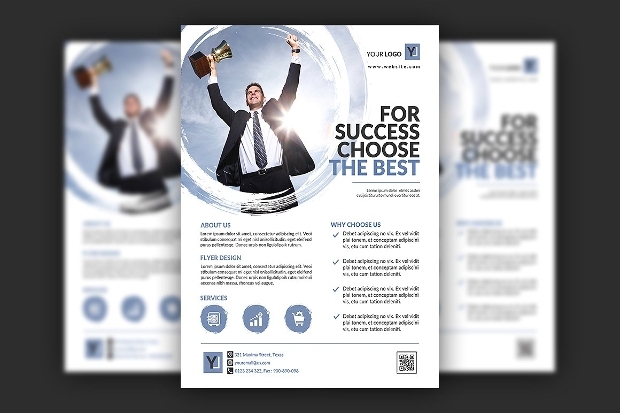 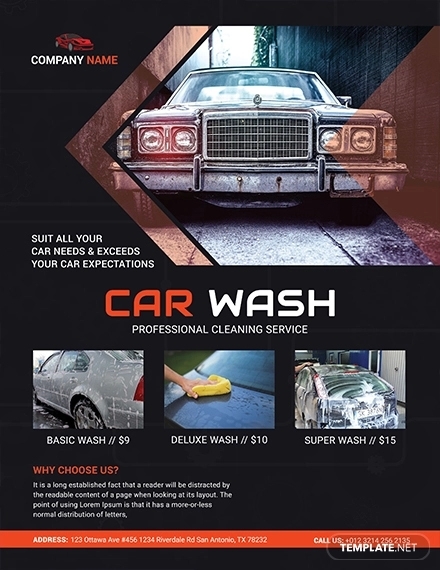 You can have a successful advertisement with this flyer design. 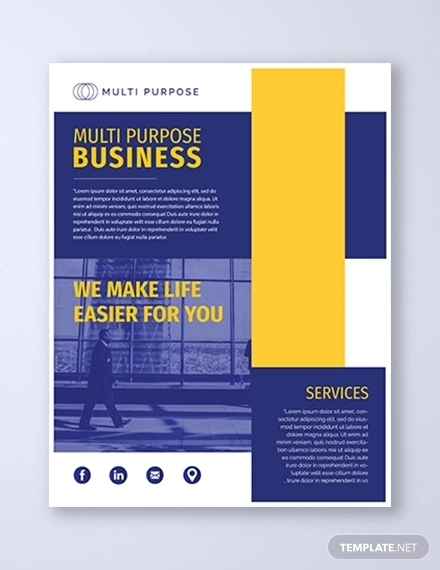 It is available in psd format files, with four color versions to choose along with fully editable qualities for customization. 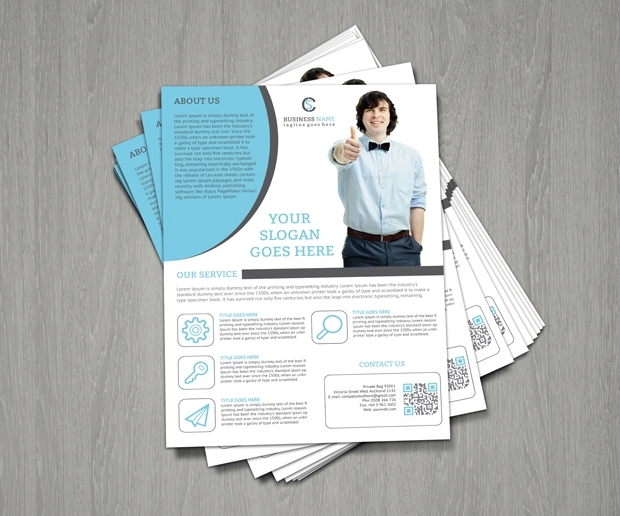 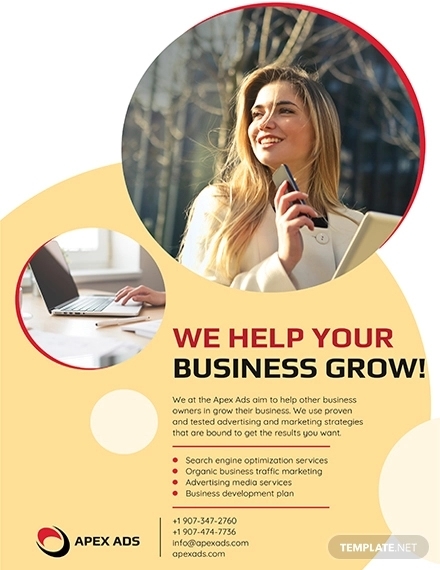 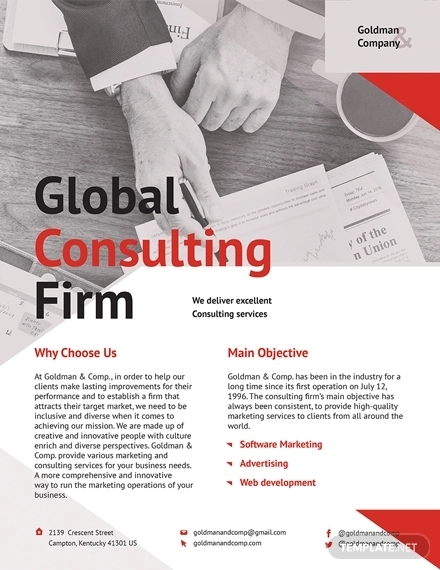 A business flyer promotes your business by listing useful information about your services or products aiming into attracting new clients to expand the clientele range. 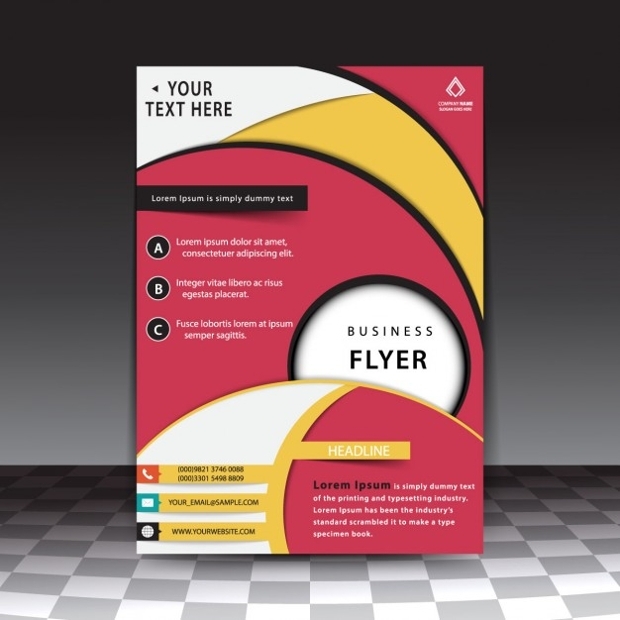 A party flyers uses vibrant colors to attract attention. 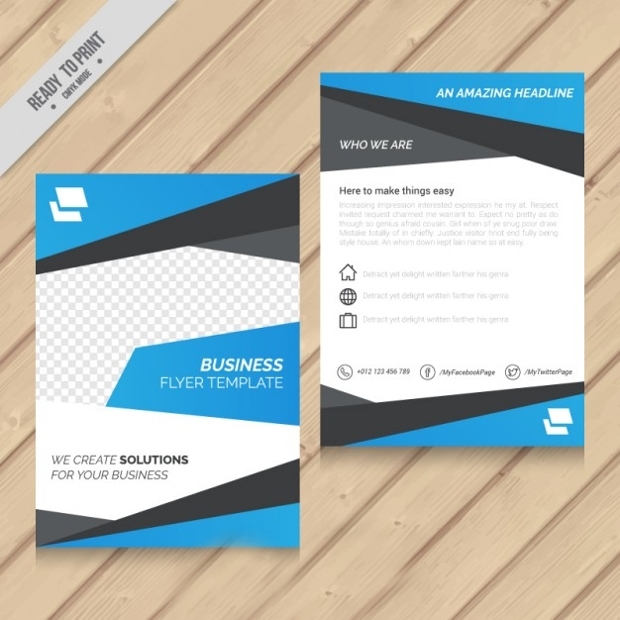 You can do the same with a business flyer. 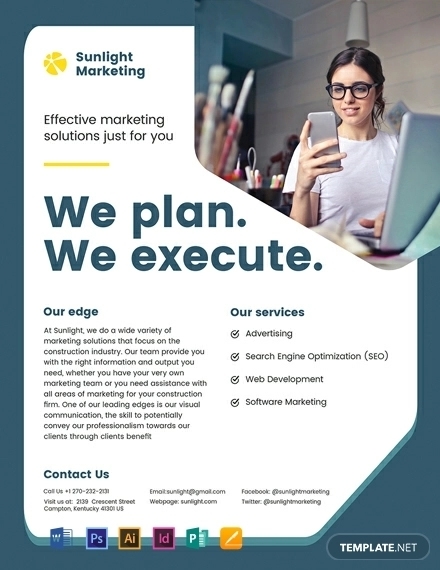 The combination of bold and elegant fonts with a stylish layout can give you a professional design that’s sure to be eye catching for others while offering useful information for your business.